Beam RST970 Intelligent Handset provides a convenient user interface for supporting Voice and SMS services across a wide range of markets applications and is supported on the Beam RST100 and SatDOCK terminals. 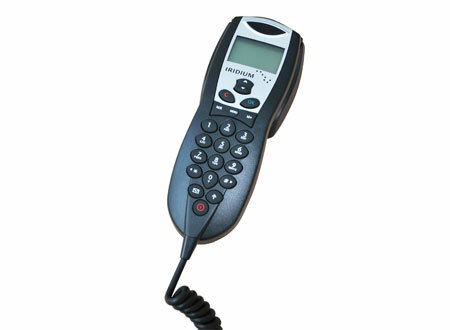 The RST970 handset supports voice calls as well as utilizing the Iridium SMS service. RST970 is compact and includes an inbuilt ring alert and hang-up cup for easy mounting and is supplied with a 1.5m extension cable, mounting bracket and joiner.